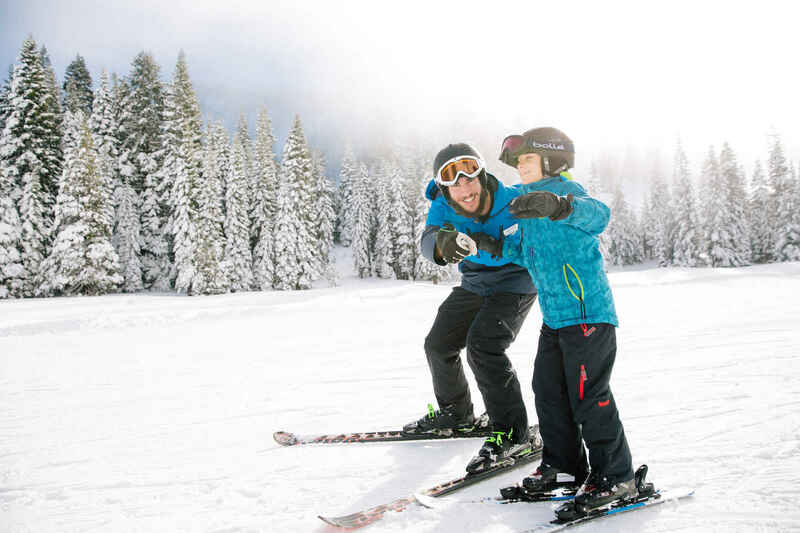 $250 covers the cost for a child or adult with a disability to participate in one ski or snowboard lesson, a waterski lesson or a summer sports day. Please give the gift of health, confidence and independence by donating today. To get an idea of the people you'll be supporting, here is a short video about one of Achieve Tahoe's students, Elizabeth, and how she's inspired her whole family. I am donating in memory of my cousin, Arthur "Bud" Eisberg. So grateful for what this organization does for everyone including our daughter. I learned many of life's lessons from DSUSA/Achieve Tahoe. Thank you for giving. I believe that Haakon and his wonderful staff and volunteers provide great programs at Acheive Tahoe. Happy New Year!! !